It's a good year to be a Bimmer fan. 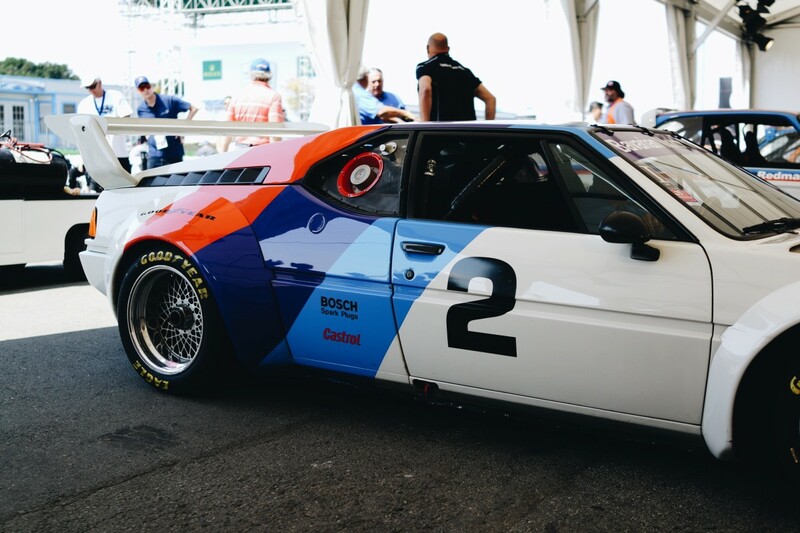 BMW fans lucky enough to set foot on the grounds of the legendary Laguna Seca raceway this past week were in for a special treat as the company brought some of its most important racers for its 100th Anniversary. 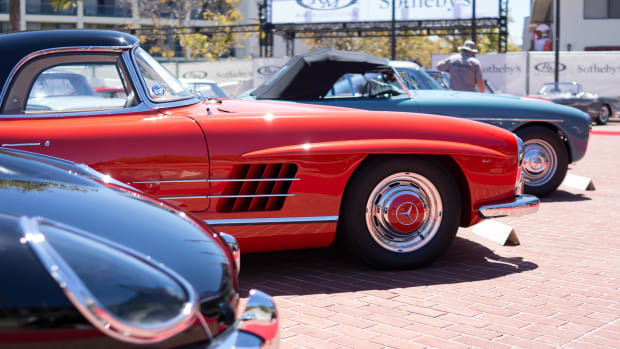 Those iconic red, purple, and blue stripes lined the paddock while many classic models roared along the raceway as they made their way to that legendary corkscrew. 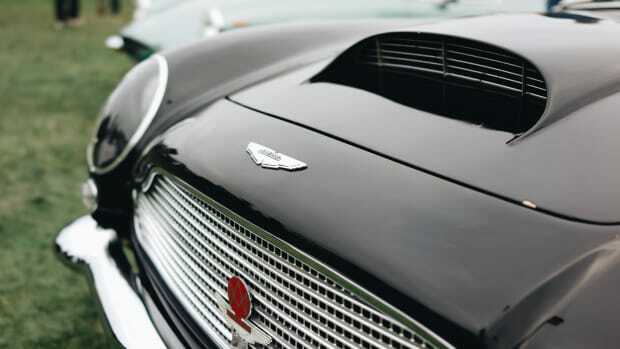 From the 328s of the &apos;30s to the GT cars of the 2000s, every decade in their racing history was properly represented. 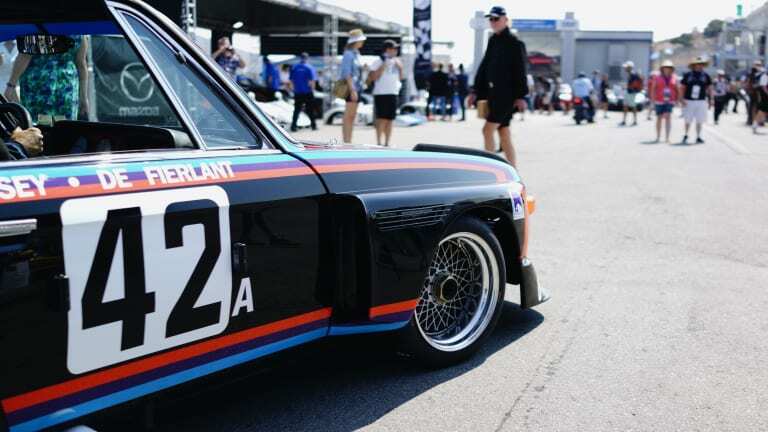 The company&apos;s art cars also got the crowd buzzing with the 1975 Alexander Calder 3.0 CSL that was showcased as the centerpiece of their collection. 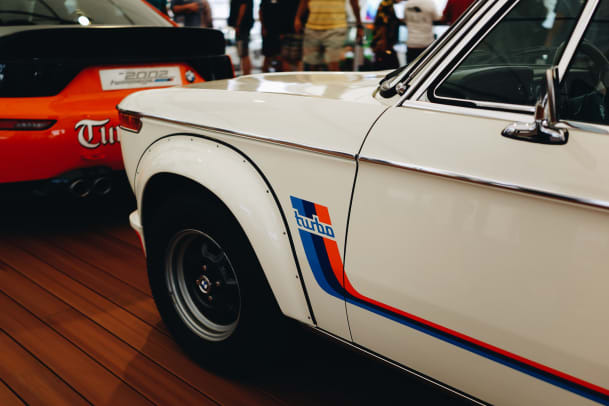 Alpina also had a presence with a restored 2002 that wore the trademark black and orange racing colors. 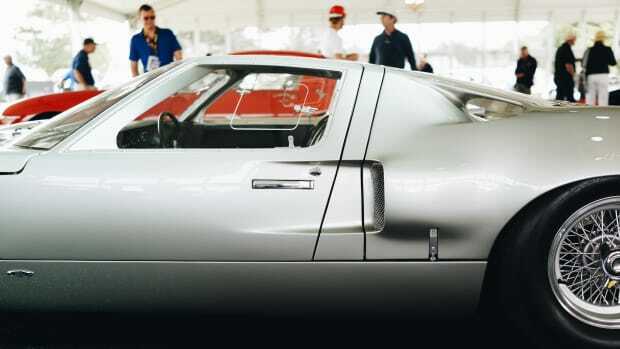 The crème de la crème of automotive events. We round up some of our favorites from this year's auctions. A look at some of our favorite cars from one of the biggest weeks in the automotive world.